After the success of Akeley’s teams in the practice game, the main challenge is now afoot. Teams now have two separate portfolios which students need to manage and trade stock for – Active Investor and the Strategic Investor. Students are limited to a maximum of just 10 trades per calendar month. Students are now competing to win the top prize of a trip to New York and on top of that, team members can earn prize money for showing growth in their portfolios. 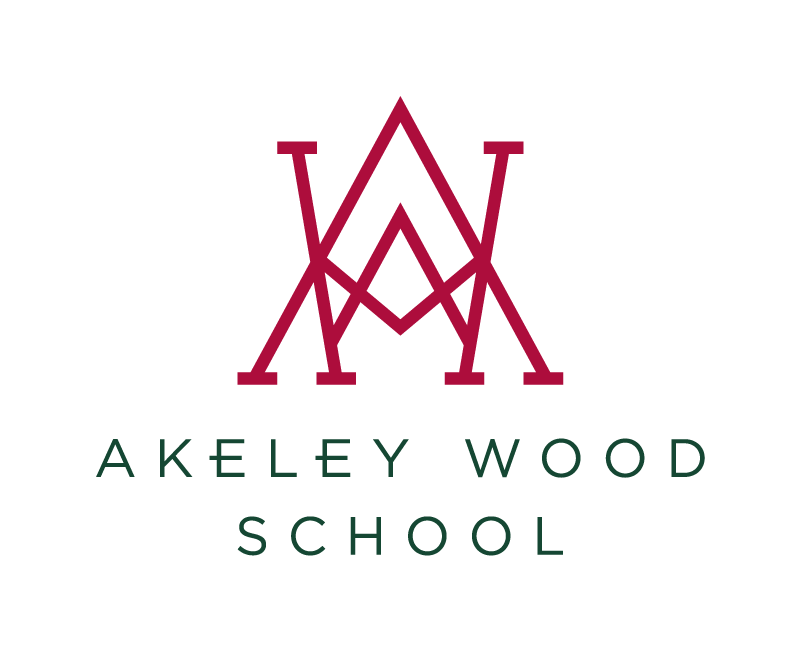 “The Smart Kids” are currently topping the Akeley leader board being placed 56 out of 5600 national teams (20th November 2018), closely followed by “Your Name” and “Devil’s Advocate” who are beating Mrs Cuthbert’s “Singapore Trader” efforts. Participation in the challenge has been an excellent insight for students into the unpredictability of the stock market.